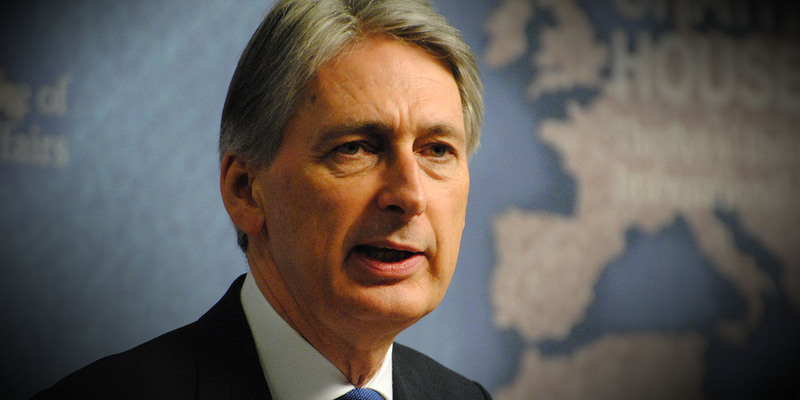 In his Spring statement, Philip Hammond announced government&apos;s intention to " eliminate the continuing scourge of late payments" because, he said, that the Conservatives were " the champions of small businesses and the entrepreneur". Earlier this month, Cabinet Office Minister Oliver Dowden annouced proposals to require any companies tendering on major government procurements to demonstrate that they pay their own suppliers and subcontractors fairly. However, research just revealed by the Federation of Small Businesses shows that 89% of companies supplying to government itself have been paid late. The poor payment practices extend through all forms of government payments. The corresponding figures were 88% for businesses supplying to central government departments, 91% for local government contracts and 91% for companies supplying to public infrastructure projects. Rebecca Long-Bailey, Shadow Business Secretary for Labour, immediately hit out at the government&apos;s track record on tackling late payment. She announced that a Labour government would use government producurement to require suppliers to pay their own suppliers within 30 days, and to introduce an Australian system of binding arbitration and fines for persistent late payers in both the public and private sector. FSB has called for the Government to introduce penalties for departments and public bodies that fail to pay invoices on time. It wants them to be forced to automatically pay interest on any payments made later than contract terms. "It is unfair and unacceptable that so many small firms, many of which are already struggling with the high cost of doing business, are also being forced to wait for money they are owed for work completed for the public sector. The Government needs to lead by example and ensure that small public sector suppliers are paid promptly on completion of their work." "Government is not practicing what it preaches on late payment and should put its own house in order. Overdue payments propagate right down the supply chain as businesses that are not paid on time do not have cash to pay their own suppliers in turn. Faster payments at the top of the chain would have a positive impact right through the economy, reducing borrowing costs and allowing business to invest."